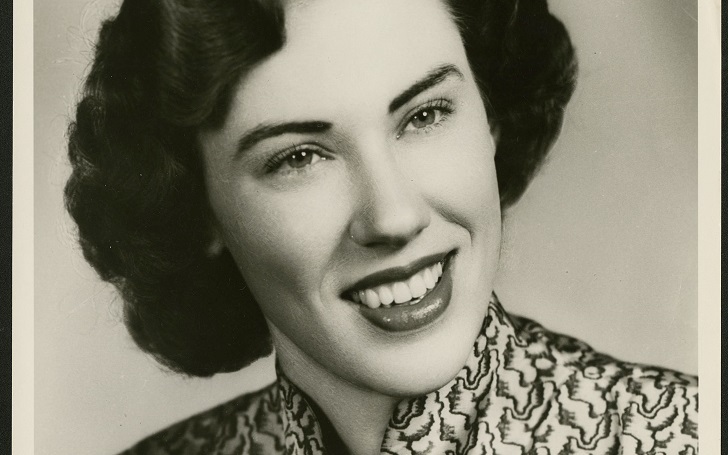 Maxine Brown Russell, a country singer and a member of the 1950s music trio The Browns, died at hospice care in Little Rock, Arkansas, on Monday, January 21. She was 87. Russell, who inducted into the Country Music Hall of Fame as a part of the sibling trio in 2015, passed away surrounded by family. As for the cause of death, the singer died from complications of heart and kidney disease. Shortly after the musician's death news emerged Kyle Young, the CEO of the Country Music Hall of Fame and Museum, released a statement to pay tribute to her. Maxine Brown’s voice joined in harmony with brother Jim Ed and sister Bonnie to create the smoothest vocal blend in country music history. Offstage, Maxine was an absolute delight. She was reverent about things worth revering, and riotously irreverent about every other thing. In song and in conversation, Maxine Brown made people smile. The world is a duller place without her. Born on April 27, 1931, in Campti, Louisiana, Russel performed with siblings Jim Ed and Bonnie Brown in the trio, The Browns. Russell was the last surviving member of The Browns. Her brother Jim died in 2015 and sister Bonnie died in 2016. Rest In Peace Maxine Brown Russell! What inspired the creators of Bones for the show's next deadly serial killer?